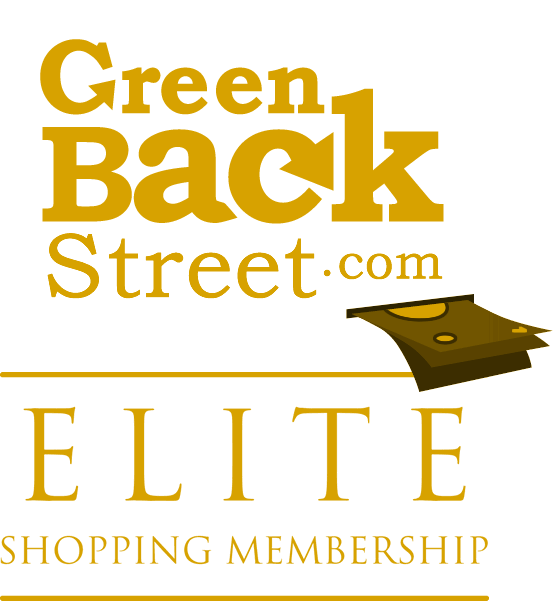 Explore GreenBackStreet: You’re already shopping, start getting cash back! You’re Already Shopping. Start Getting Cash Back! Create your free account and start earning cash back from your favorite stores! Keep me informed with news and updates. Keep me informed about Deals, Coupons & Specials. Contact me about other products I might be interested in. All trademarks and copyrights are proprietary to respective trademark and copyright holders. ©1995-2019 GreenBackStreet, powered by Pinnacle Communications Int'l, Inc. All rights reserved. No Thanks, I have too much money! This site contains affiliate links and if you make a purchase after clicking on a link, we will be compensated. This compensation provides the funds necessary to provide cash back on purchases. The free trial period for your local listing is nearing expiration! Please secure your listing by placing your order today. Your local listing subscription payment is past due. Please secure your listing by updating your payment information today. The free trial period for your co-brand site expiration! Please secure your listing by placing your order today. Your co-brand site payment has not been received. Please secure your co-brand site by placing your order today. Your license maintenance payment is past due. Please keep your license active by updating your payment information today.